Call in your thoughts, questions or comments to the official Blake & Sal VM Line, 414-502-9267. Are you #AllIn? We are! 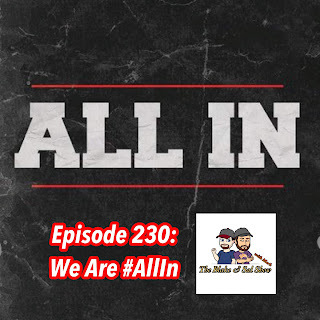 Get ready for the biggest independent wrestling show, All In, with Blake, Mark and the boss David breaking down all the matches and the events at Starrcast. 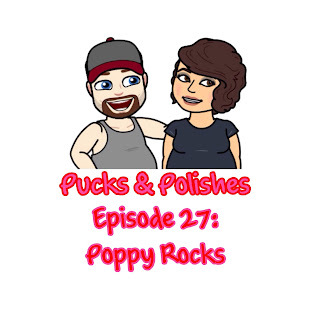 It's going to be a great weekend so get ready with this show. 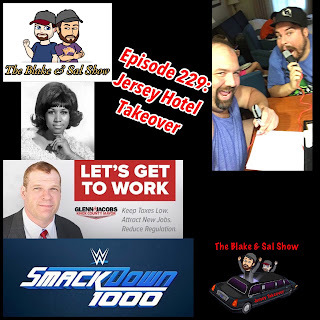 Recorded at the Homestead Suites in East Rutherford, NJ during the NXT Takeover: Brooklyn 4 Kickoff Show, Blake and Sal do a short show together. After discussing the loss of Aretha Franklin, they catch up on wrestling news like Glenn Jacobs becoming the mayor of Knox County, All In broadcast news and more. It's a short show but it's was great for the guys to be together to close out the summer. 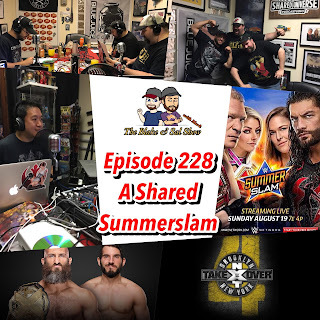 This weekend is WWE Summerslam and NXT Brooklyn IV and that means a big preview show. 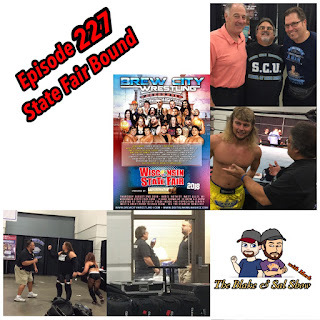 Broadcasting at A Shared Universe PodcaStudio in Eatontown, NJ, Blake, Sal, David and Mark (on the phone) preview both shows, discuss the passing of Jim “The Anvil” Neidhart, ROH and NJPW selling out MSG, Dean Ambrose’s return and more. Ming Chen from Comic Book Men is our special guest producer and chimes in throughout the show. Sit back and enjoy!